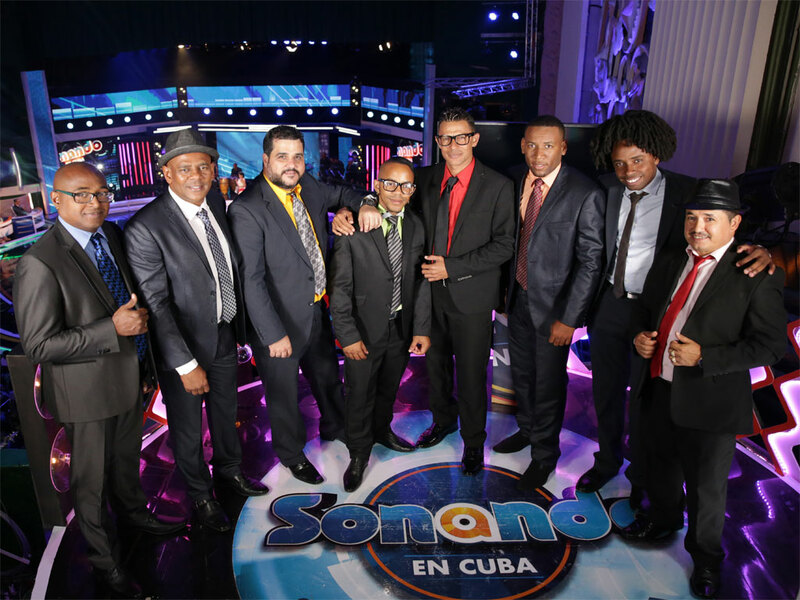 Santiago de Cuba, Jul 25 (Prensa Latina) Septeto Santiaguero (ESS), an emblematic group of Cuban traditional music, will begin its first national tour at the end of the year, reported Mario Escalona, director of the Recording and Musical Editions Company (EGREM). During the presentation of ‘A mi que,’ a tribute to the Cuban classics, the most recent album of the ESS, its director, Fernando Dewar, also announced that in the coming months they will perform in Mexico, the United States and Europe, which will consolidate the vast international trajectory of these musicians. On the other hand, Alden Gonzalez, manager of ‘El Septeto Santiaguero,’ alluded to the close links with the EGREM and the continuity of the record work from the beginning with the companies ‘Nube Negra’ and ‘Picap,’ as well as the third production they will do for the trilogy with the Dominican Jose Alberto alias The Canary. As usual in the ESS’ phonograms, it has collaborations of world-class artists such as the Canary, Gilberto Santa Rosa, Pancho Cespedes, Edwin Colon and Krency Garcia, ‘The Prodigy’, along with Cubans Alexander Abreu and Orlando Valle, ‘Maraca’. With a Grammy Award in 2015 for ‘No quiero llanto-Tributo a Los Compadres,’ the septet has been nominated on three other occasions, including one for the Anglo-Saxon version of those awards.